This week’s news roundup is all about expanding your brand’s reach and getting more eyeballs on your products. 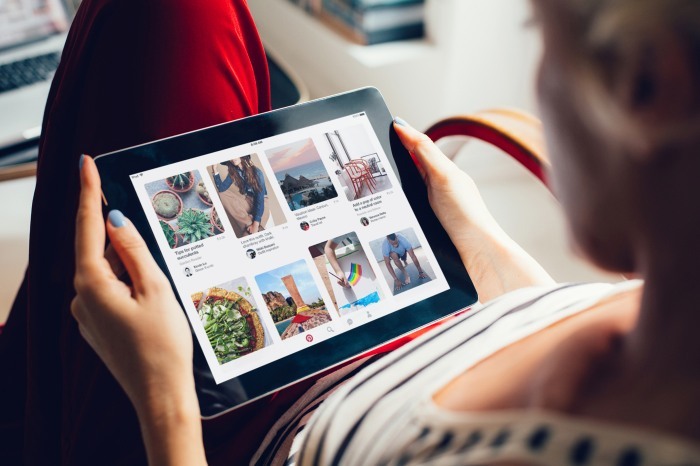 Pinterest brought back an old friend, Twitter has new research on a new kind of influencer and Instagram brings the video heat to Carousel Ads. Why it matters: ? ⛓ = ? Pinterest embraces commerce. Now more confident with their improved spam detection, Pinterest continues to strongly encourage quality Pins. These are specific Pins that will promote more engagement and provide a better experience for consumers. Pro Tip: Start thinking like your shoppers to cater to their wants and needs. Why it matters: ? ? 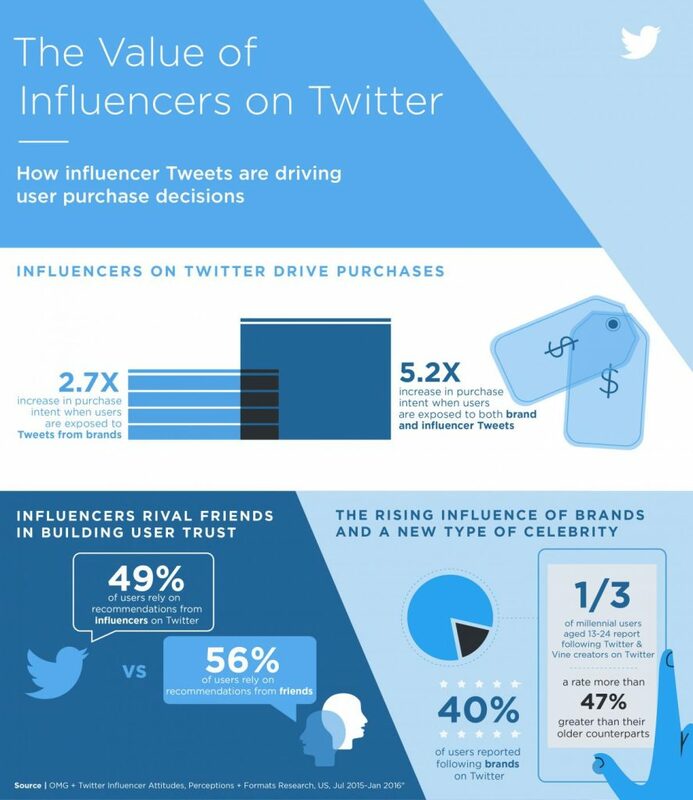 Never underestimate the power of influencers. While it doesn’t hurt to have A-List celebrities endorse your product, brands can expect to see similar (if not, better) return on investment when partnering up with niche internet celebrities. Not sure where to start? Tap into a new generation of celebrities and partner with a creator on Niche, a platform that connects brands to a network of social media creators to produce unique, engaging content. Video is hot these days. Not only will videos diversify your media content, brands are likely to see an uptick in audience retention by staying top of mind with consumers with Instagram Carousel Ads. As with any strategy, a proper Instagram strategy, budget included, is essential to getting off on the right foot to reach your target audience. Are you an avid Pinner that finds success on Pinterest? What do you think about celebrity endorsements? Share your thoughts on the different social media marketing news in the comments below!